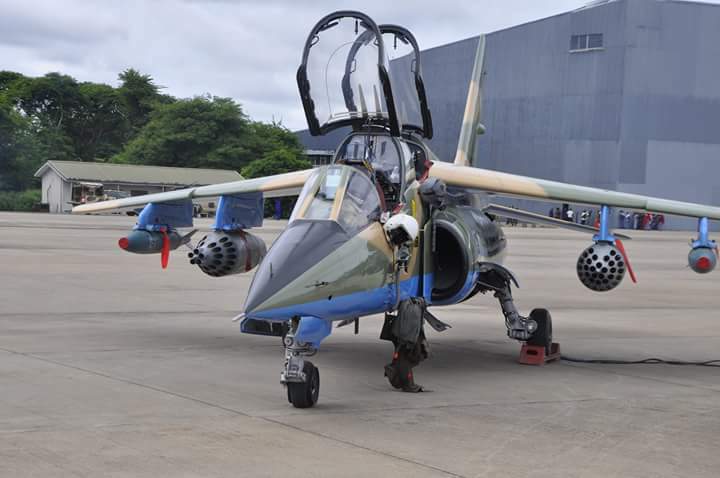 The Nigerian Air Force (NAF) has successfully test fired another locally weaponized Alpha Jet aircraft acquired from overseas without weapon delivery capability. With the reconfiguration, the aircraft has the ability to fire rockets from both the East and West blocks. The latest feat makes the third Alpha Jet aircraft to be reconfigured and weaponised locally by the Nigerian Air Force. 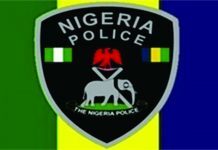 The Director, Public Relations and Information (DOPRI), Group Captain Ayodele Famuyiwa said in a statement in Abuja that the NAF during the heat of the Boko Haram insurgency, had acquired three Alpha Jet aircraft from private individuals in the United States but had no combat capability. 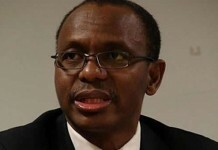 He added that effort to use foreign vendors to re-militarise the aircraft proved abortive for several reasons hence the challenge led the NAF to look inward for solution locally by assembling a team of engineers and technicians designated NAF “Technical Response Team (TRT)” comprising serving and retired NAF personnel and civilians. He said, “The team, has since its inauguration, achieved tremendous successes that have greatly enhanced the operational capability of the NAF, especially with respect to the ongoing fight against the Boko Haram insurgency in the North East, as well as saved huge foreign exchange for the nation.